Solar Plexus Chakra gemstones are mostly yellow. The third primary chakra is the solar plexus chakra. The solar plexus chakra is located just below the ribs. The colour associated with the solar plexus chakra is yellow, representing analytical thought and intellectual activity. Governed by the pancreas, the solar plexus chakra looks after our lower back, abdomen, digestive system, stomach, liver, spleen, gallbladder and nervous system. 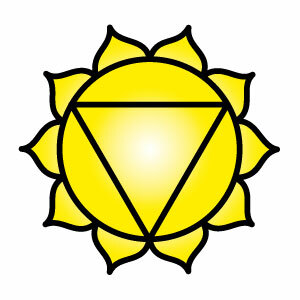 The solar plexus chakra is our emotional centre. It aids in control of the “digestion of life”, thus the power and control over our lives. A selection of healing solar plexus chakra jewellery and gifts, containing solar plexus chakra gemstones, can be found below. Enter your first name and email address and I’ll send you a healing angel guidance affirmation! 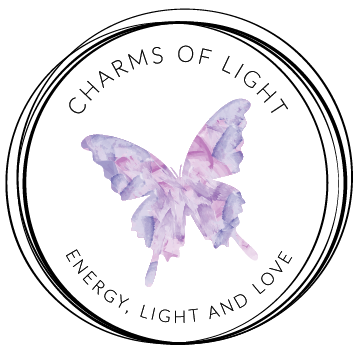 Reiki Healing & Attunements, and Workshops for Mind, Body and Spirit. © Copyright 2004-2019 Charms of Light. All rights reserved.